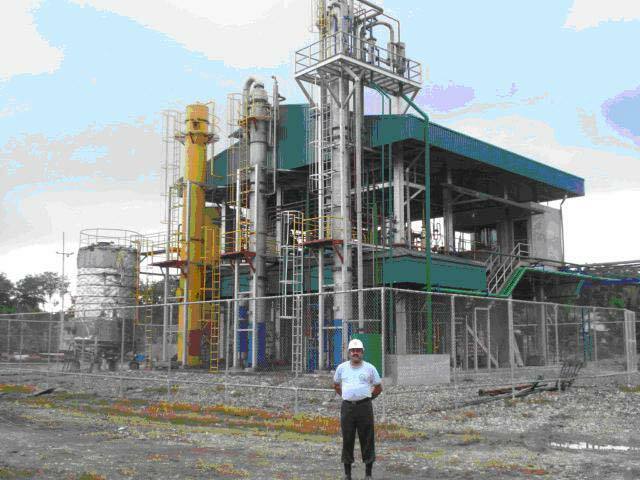 We are Manufacturer, Supplier & Exporter of Biodiesel Production Plant. Biodiesel can be used in compression ignition engines without any modification. It is produced by continuous trans-esterification reaction of seed oils with methanol using caustic soda as catalyst. It is carried out in two or three stages with subsequent washing drying and polishing of the product.